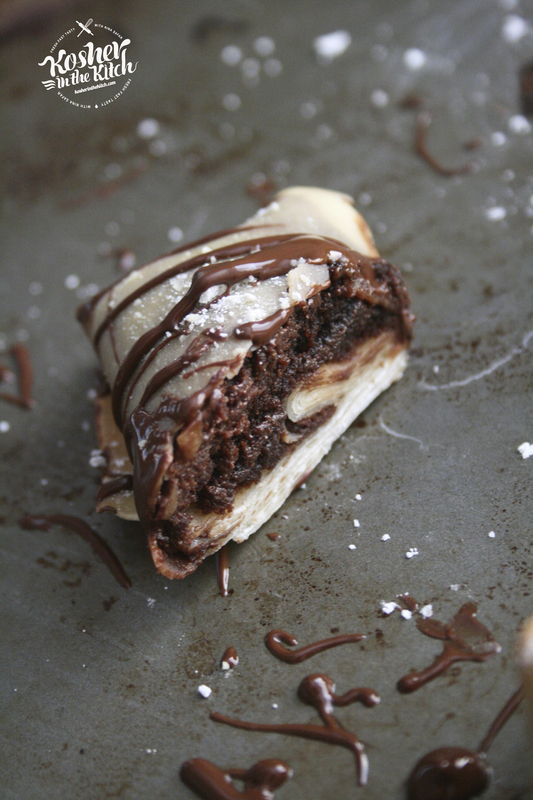 Brownie Stuffed Egg Rolls - Kosher In The Kitch! 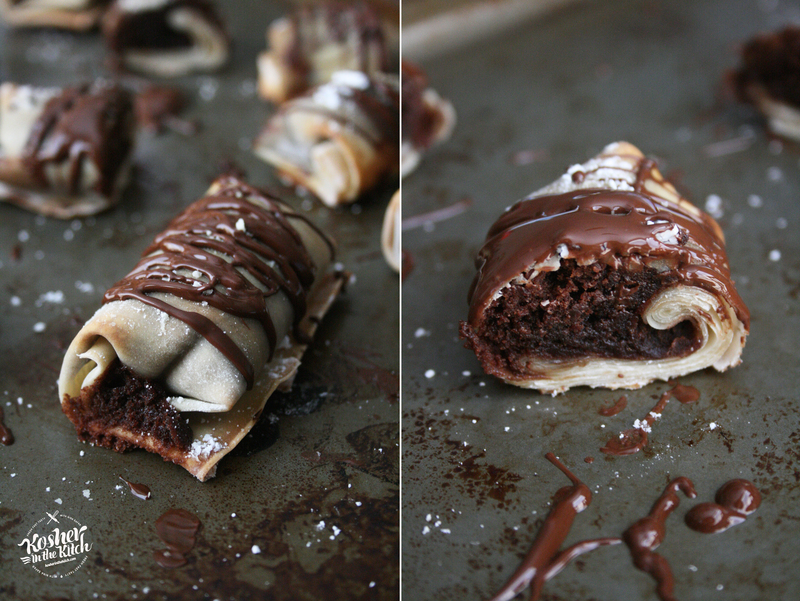 Brownie Stuffed Egg Rolls - Kosher In The Kitch! Would this be good for shabbat lunch? I like them fresh or heated up in the microwave but my husband ate one the next day without heating up and liked it! Brilliant! Can’t wait to try the recipe! Love it! 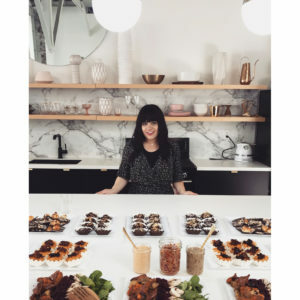 Would love to try for next shabbat. I made them this week and the bottoms came out a little tough to eat. Do you have any suggestions on how to make them softer? I was thinking of turning them over in the middle… Also, I added water to the chocolate chips to make it easier to drizzle. Normally I would probably add rich’s whip or soy milk for a better taste on top, and if I have it on hand. I have not frozen them so I don’t know! If you try it let me know how it comes out. Made these! Came out AMAZING. 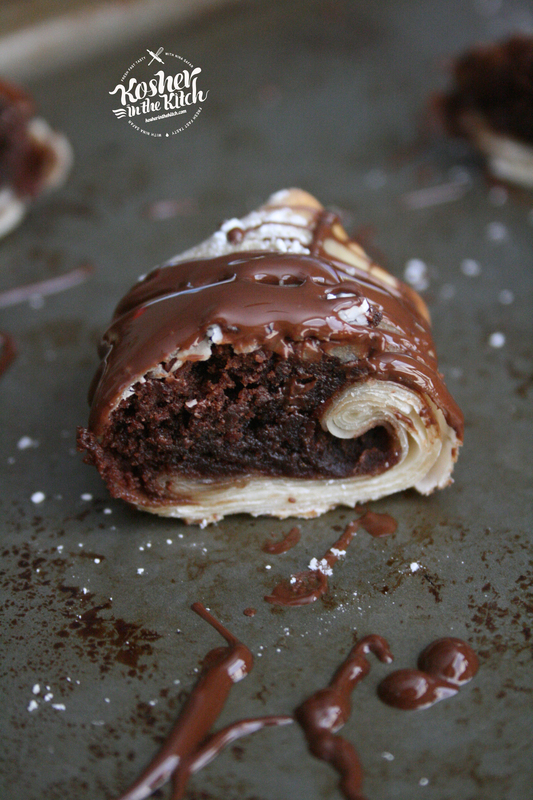 And it was so easy to make but looks decadent. Thanks for the recipe! How do u store these to use the next day?